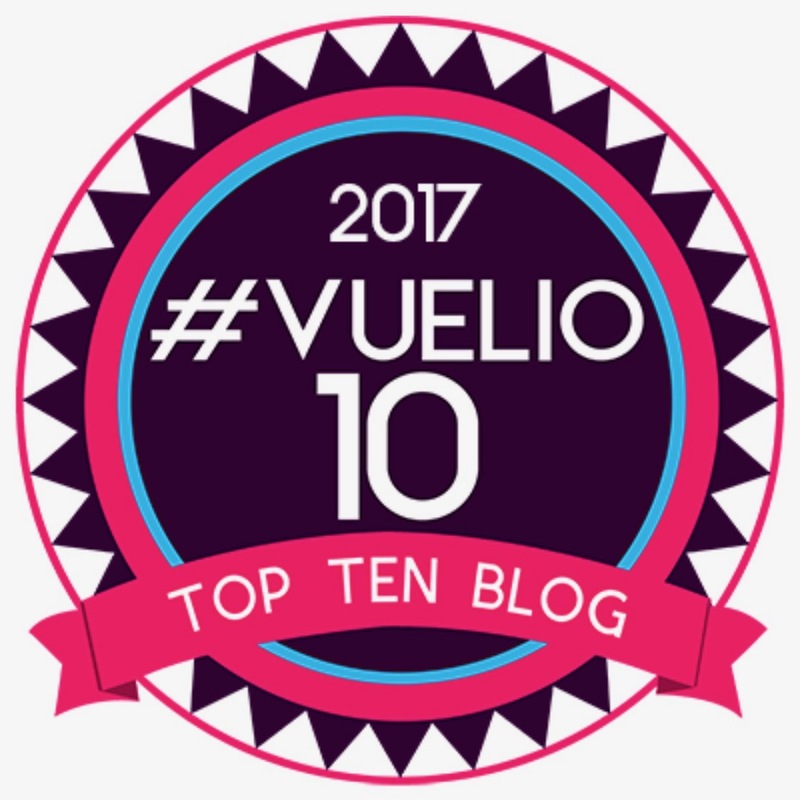 To celebrate the release of her debut novel Fans of the Impossible Life I'm thrilled to welcome Kate Scelsa to the blog today to talk about one of her favourite things. Before I hand over to Kate I want to tell you a bit more about the book though! "May we live impossibly," Sebby said when he opened his eyes. "Against all odd. May people look at us and wonder how such jewels can sparkle in the sad desert of the world. May we live the impossible life." Mira is trying to pretend that she's a fully functioning human - rather than a girl who can't get out of bed for days on end. Jeremy is a painfully shy art nerd in self-imposed isolation after an incident that ruined his last year of school. And Sebby is the charming gay foster kid who seems to carry sunlight around with him. For Jeremy, it's as if he has always been expecting Sebby, though they've only just met. For Mira, she finally feels awake when she's with him. But Sebby has his own secrets. And it's only together that the three of them can fix their broken selves - and live their impossible lives . . . Fans of the Impossible Life is published by Macmillan on the 10th of September so you don't have much longer to wait to get your hands on a copy! Now, what should I have done in this moment? Taken a few deep breaths, probably? Excused myself to go get some fresh air? Definitely. What did I do instead? Out of the corner of my eye I could see Vin anticipating the steam coming out of my ears. He had heard this all before. See, I have been obsessed with the BBC miniseries of Brideshead since I first read Evelyn Waugh’s book and it inspired me to write my young adult novel “Fans of the Impossible Life.” My character Sebby is a tribute to his Sebastian. My artist Jeremy owes a debt to his artist Charles. 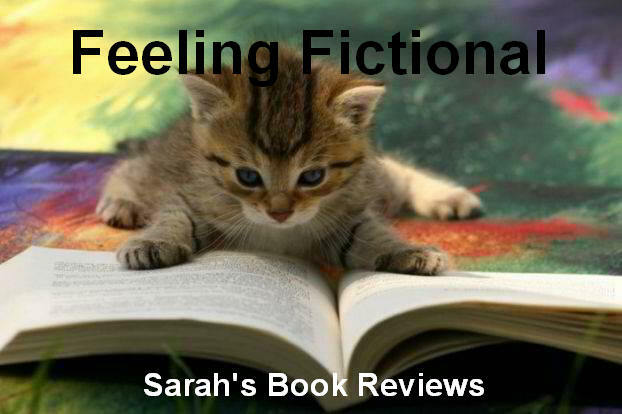 My characters’ love and loss and longing would not be unfamiliar to Waugh’s world. 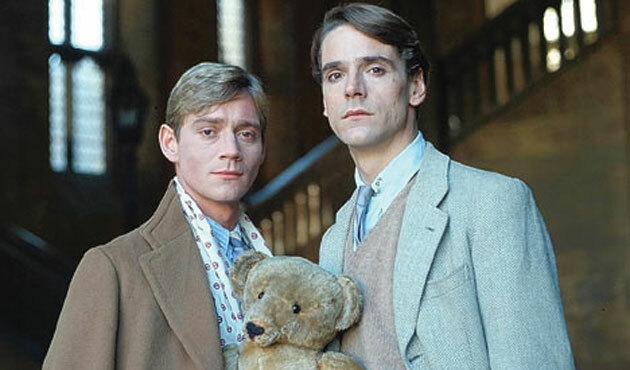 After I had read the book of Brideshead and written a couple drafts of FANS, I rented the BBC miniseries on DVD (you can find the whole thing on YouTube now.) It was perfect. It was so faithful to the book, so devoted to capturing these complex characters. I was transfixed. I watched the whole thing in two days. It was also the Most British Thing I Had Ever Seen. 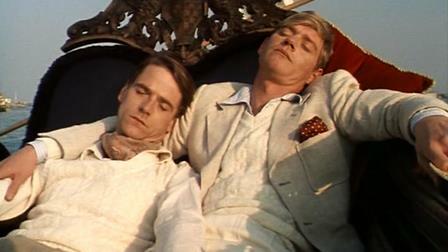 Jeremy Irons narrates the miniseries as Charles Ryder, the middle class Oxford boy who becomes infatuated with his classmate Sebastian Flyte, the son of a family that is desperately holding on to the last gasps of English nobility, represented most directly by Brideshead, the family’s sprawling estate. Now the book isn’t perfect, but it’s interesting in its imperfections. There’s an unnecessarily long prologue in which Charles is a military officer in World War II. And the last third of the book is a frustrating mess where Waugh sends Sebastian, his most interesting character, away to quietly ruin his life somewhere else. But while Sebastian is around, he is one of the most amazing characters in any book ever. Sebastian is, without question, a flamboyant gay man. He carries around a teddy bear named Aloysius and treats it like a pet. His friends are even more flamboyant than he is (a lot can be said about the role of the acceptable and non-acceptable homosexual in the book/series). His affection for Charles is obvious, sincere, and mutual. And although Charles and Sebastian don’t have a physical relationship on the page, it is made clear that their affection for each other goes beyond friendship. After Sebastian disappears, Charles ends up pursuing Sebastian’s sister Julia, who also adored Sebastian, and the implication is that this arrangement is sort of second best for both of them. They both love Sebastian more. He is the object of adoration. For a book published in 1945 to present a flamboyant gay man as the object of everyone’s adoration was unfathomably radical, and it really blew my mind when I read it. Although Sebastian definitely has inner demons, they are not about his gayness, or at least it’s not that simple. He is wrestling with his God, his family, his alcoholism. He is a representative of a part of British society that is dying in this moment, a son of aristocracy who sees the nonsense behind the façade of wealth too clearly for his own good. Catholicism is an important part of the Flytes’ world, and it is often the thing determining who is “good enough.” Sebastian and Julia are always failing this test. The movie of Brideshead makes a very key and very disastrous change to the book. It makes Sebastian love Charles more than Charles loves Sebastian. Here’s how: in the movie, Sebastian and Charles share a kiss, which Sebastian initiates, making it clear that Sebastian wants to have a physical relationship with Charles, and also making it clear that there is not a physical relationship happening off screen that we just don’t know about. In the book and the miniseries, Sebastian takes Charles to visit Sebastian’s ostracized father who lives in Venice with his mistress, much to the distress of most of his Catholic family. Not much happens while they’re in Venice. The boys see art, go to parties, and the father’s mistress Cara cautions Charles about getting too close to Sebastian. BUT here’s what happens in the movie: Julia shows up in Venice as well. Charles has started making eyes at Julia, and it’s not really clear if he’s actually interested in her or if he’s going through some kind of “gay panic” because Sebastian kissed him. So at a party in Venice, Charles kisses Julia, and (gasp) Sebastian sees it!!!! This is what now sets off Sebastian’s self-destructive downward spiral into self-loathing and alcoholism - being rejected sexually by his best friend. The only problem is NONE OF THIS HAPPENED IN THE BOOK!!!!! What makes Sebastian such a fascinating character in the book/miniseries is that he charms everyone he meets, but that charm is hiding a kind of pain that he can never fully show to the world, and it finally destroys him. The beauty of this character is that he is not reduced to just his sexual orientation. He is not a “tragic gay.” Although Sebastian is definitely tragic, it is not his gayness that makes him tragic. You see why I get so upset when someone tells me they like this movie. As far as I’m concerned it’s homophobic nonsense. As someone who is fascinated by the truth of the character of Sebastian, the ultimate insult is to take his complete and complex humanity away from him. And I find it infuriating that in a movie in 2008 we were unable to do what was done in a book in 1945 and on TV in 1981, which was to accept Sebastian as a whole and complex person. In 2008 suddenly the only possible explanation for what happens to Sebastian is “well he got rejected because he’s gay and now he hates himself because of it.” Why? Are we that averse to complexity in our queer characters? Are we actually scared of a nuanced depiction of a queer person that doesn’t totally revolve around their queerness? One of the reasons why Sebastian is so beautifully written is that Waugh based him on a real person that he knew, and was infatuated with himself in his own Oxford days. Sebastian is complex because Waugh knew him, and Waugh adored him in real life. 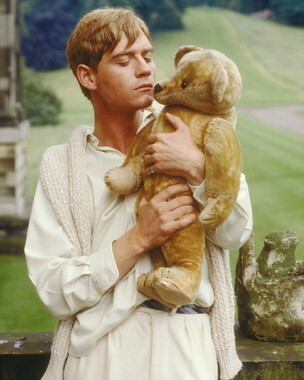 Alright, listen, now that I’ve gotten my “nerd panic” rant out, I should probably say, if you like the movie version of Brideshead, it’s fine. Really, I’m fine with it. 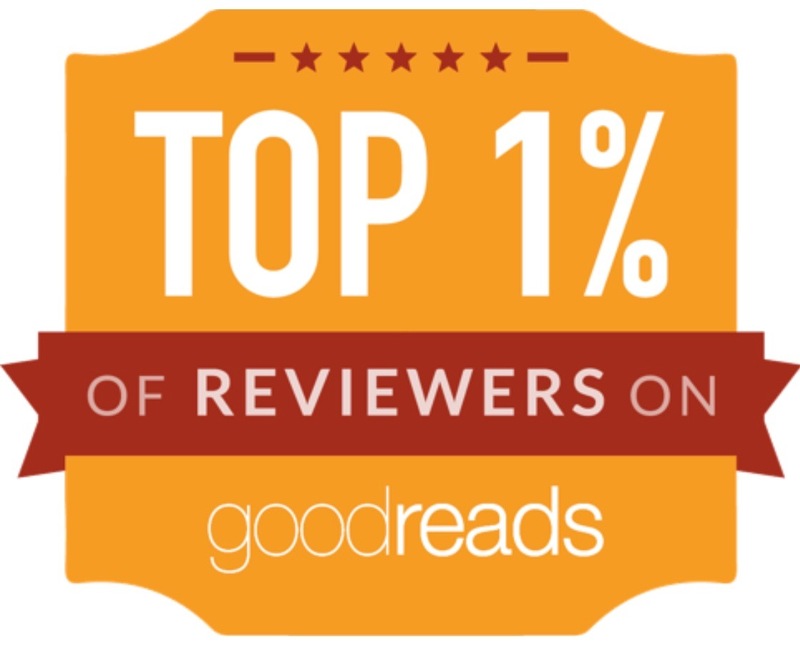 Just know that you’re not getting Brideshead. You’re getting a weird study in where we were as a society in 2008 - a little clueless and a lot unsure about what was going to happen with all of this gay stuff. 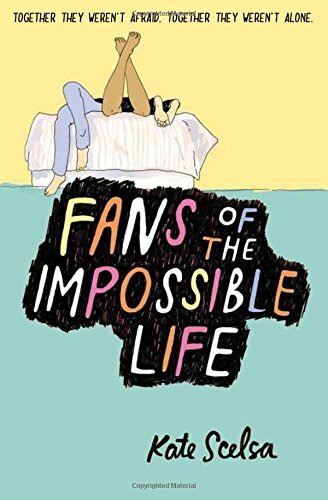 Kate Scelsa is the author of the young adult novel “Fans of the Impossible Life,” out 9/10 from Macmillan in the UK and 9/8 from HarperCollins/Balzer+Bray in the US. Kate grew up in New Jersey, went to school at Sarah Lawrence College, and now lives in Brooklyn with her wife and two black cats. She spent much of 2002-2013 traveling the world with theater company Elevator Repair Service, performing in their trilogy of works based on great American novels, including an eight hour long show called "Gatz" that used the entire text of "The Great Gatsby." Kate is currently collaborating with her dad, the legendary free form radio DJ Vin Scelsa, on “The Kate and Vin Scelsa Podcast,” now available on iTunes and SoundCloud. 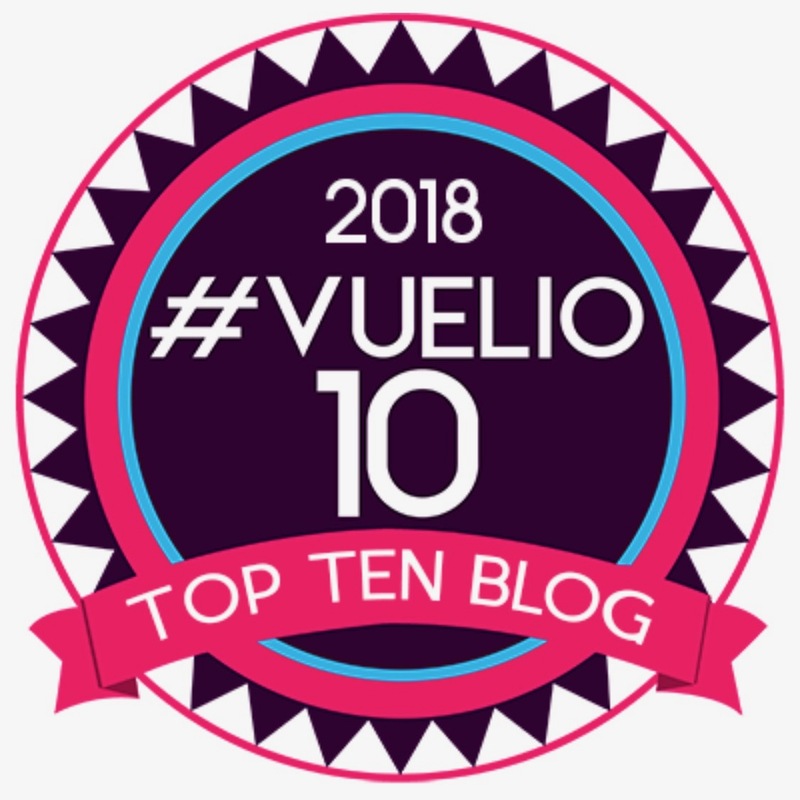 Thanks for a fantastic guest post Kate, I actually feel kind of embarrassed to admit that I've not seen either the movie or the mini series and I haven't read the book either! I can definitely understand why you weren't happy with the movie adaptation though and I'm very curious about these characters so I'll have to check out the mini series when I have some time on my hands. Don't forget to check out Fans of the Impossible Life when it releases on Thursday too!